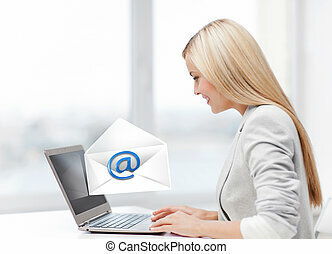 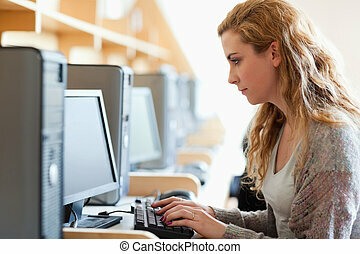 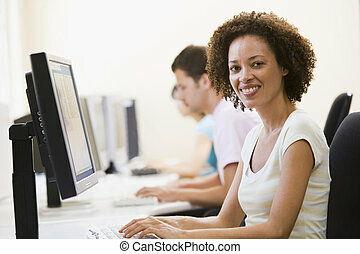 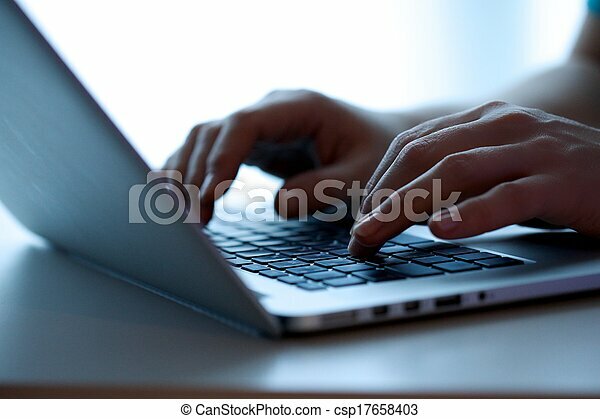 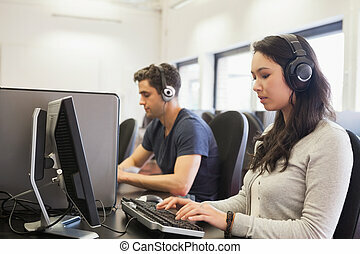 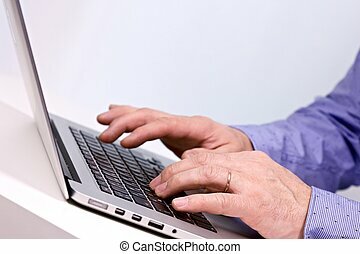 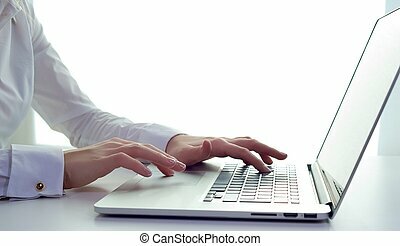 Woman typing on a computer. 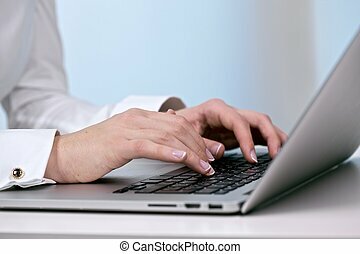 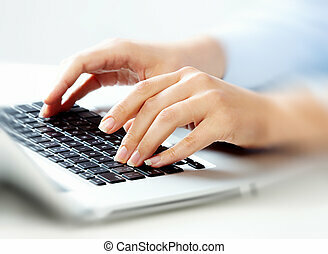 Hands of business woman with laptop computer keyboard. 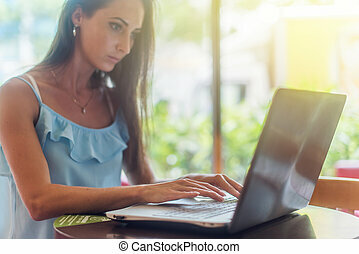 Young business woman working on her laptop, typing, sitting in a restaurant next to window on sunny summer morning. 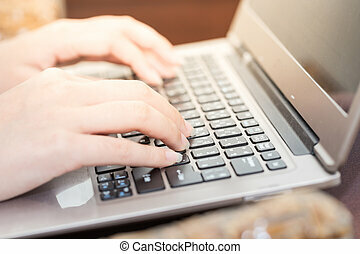 Female writer using the netbook. 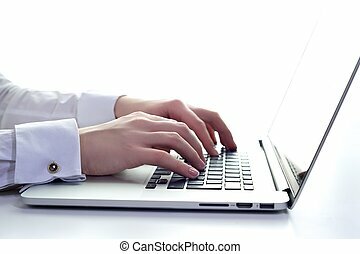 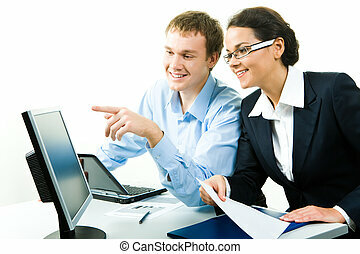 Business woman typing on a laptop. 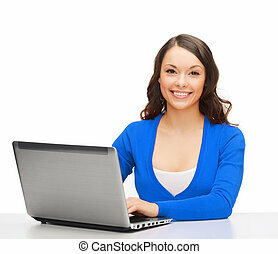 Business woman typing on a laptop. 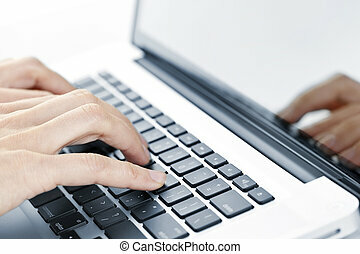 Dolly. 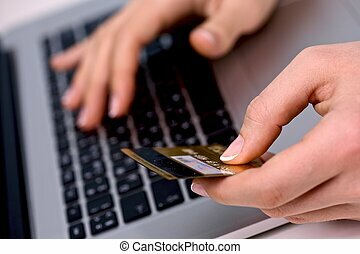 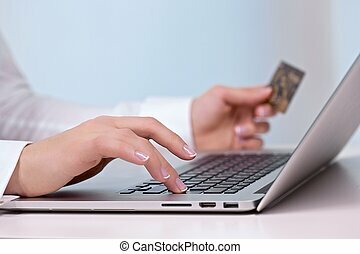 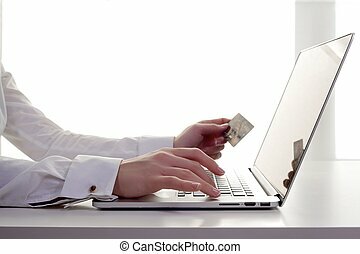 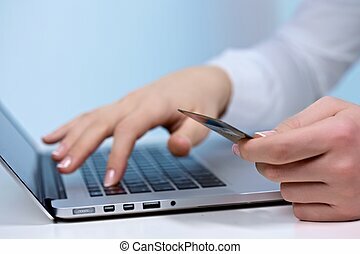 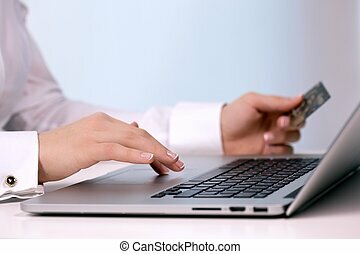 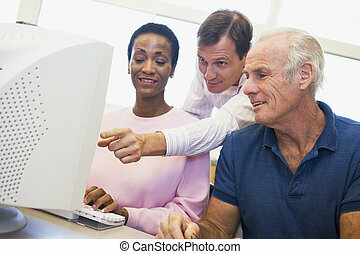 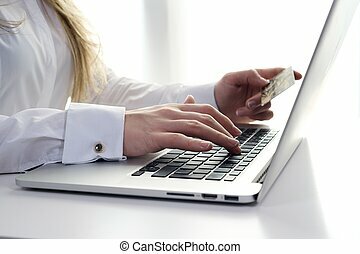 A business woman using credit card online. 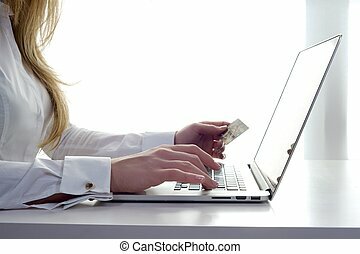 Static shot of a business woman using credit card online. 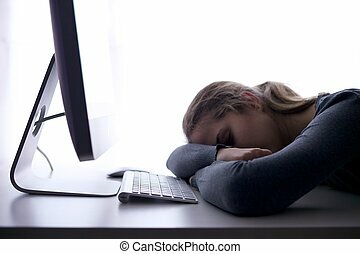 Dolly shot of a stressed young girl sleeping in front of her computer. 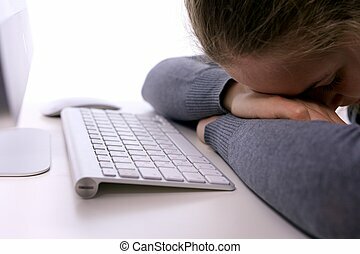 Dolly shot of a stressed young girl sitting in front of her computer.